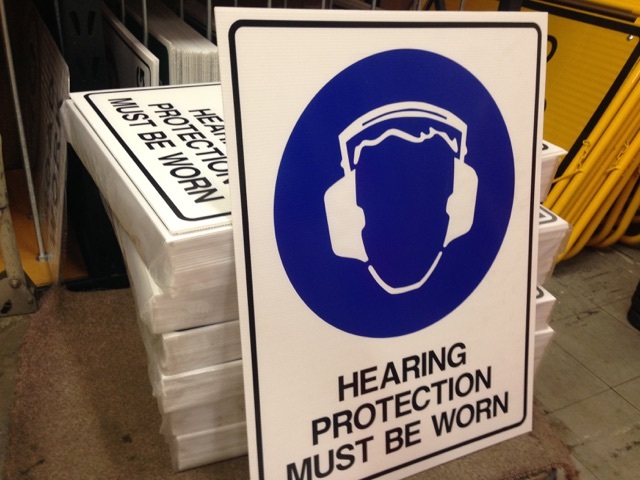 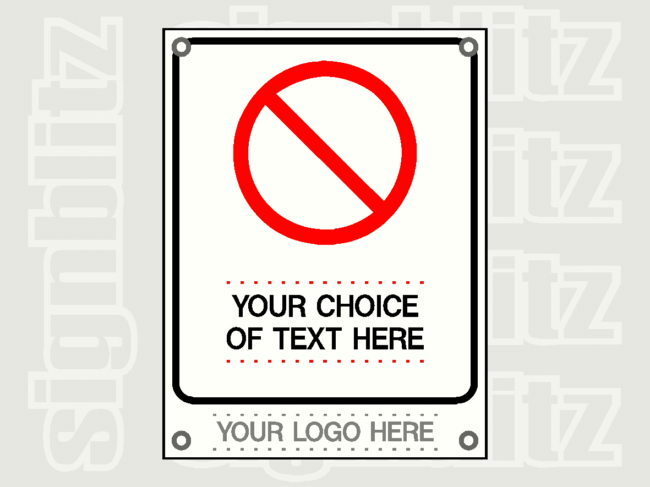 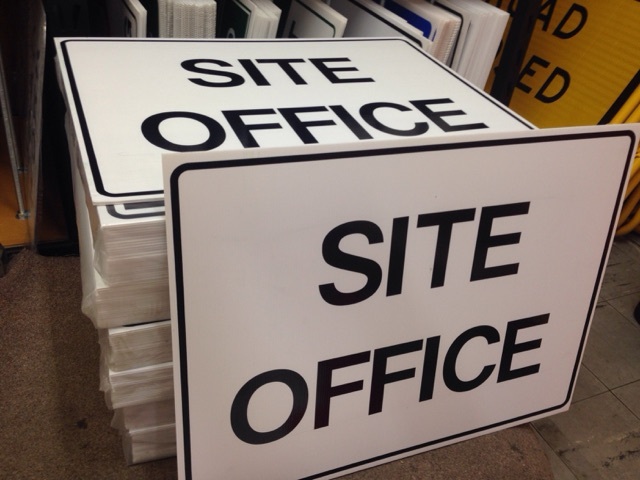 We can custom make any Construction Work Site or Workplace Safety Signs Printed With Your Logo for Building and Construction Sites throughout Australia, from our factory in Sydney. 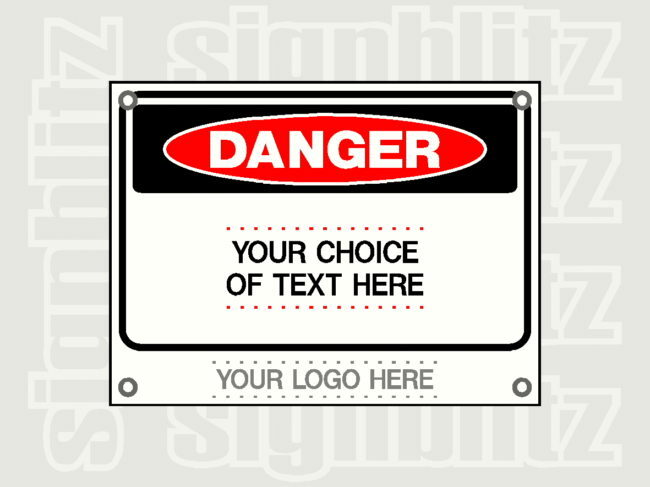 All Workplace Safety Signs such as Danger Signs, Warning Signs, Prohibition Signs, Mandatory Signs and First Aid Signs can be custom made to feature your company logo or job site logo depending on the construction site needs. 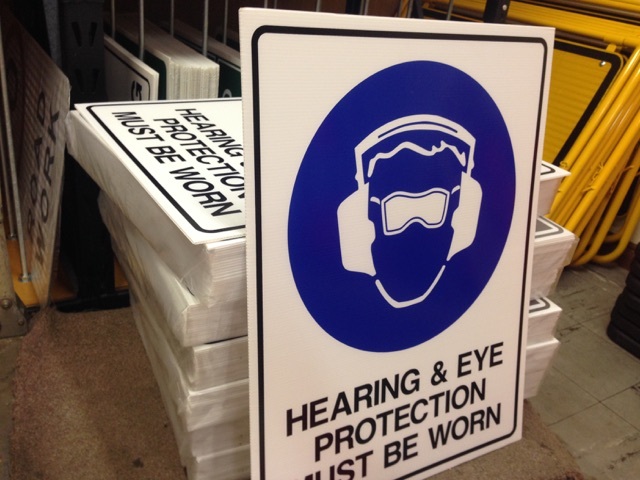 We specialise in custom made workplace safety signs to suit your individual business and building construction site needs. 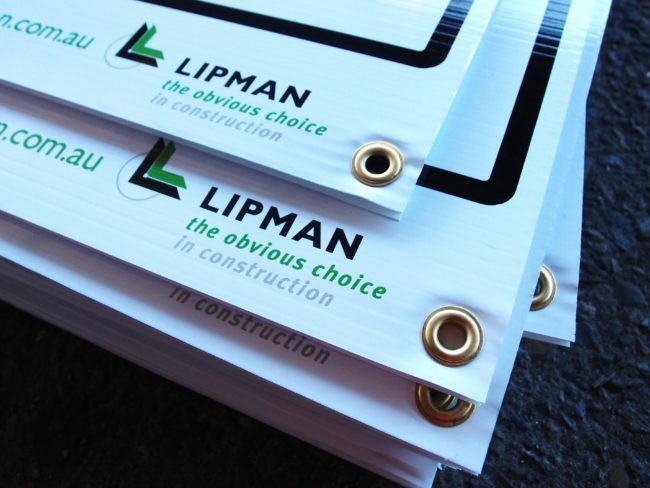 We provide fast turnaround on all custom made sign production using quality signmaking materials including Anti Graffiti Protection products, whilst working closely with each individual company and construction site managers to ensure all production of signs adheres to our quality guidelines and meets your expectations. 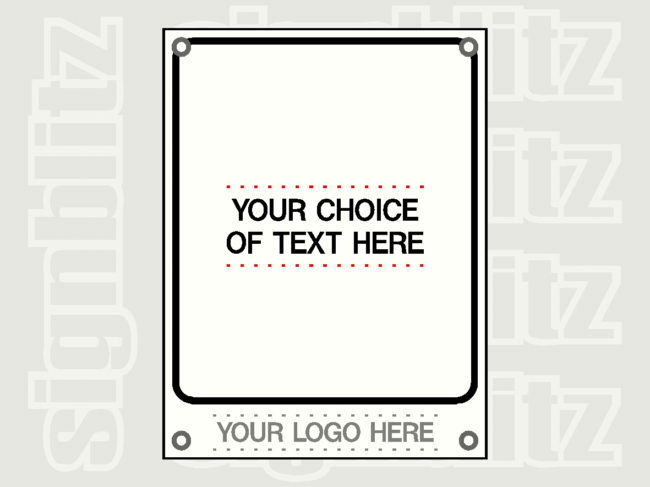 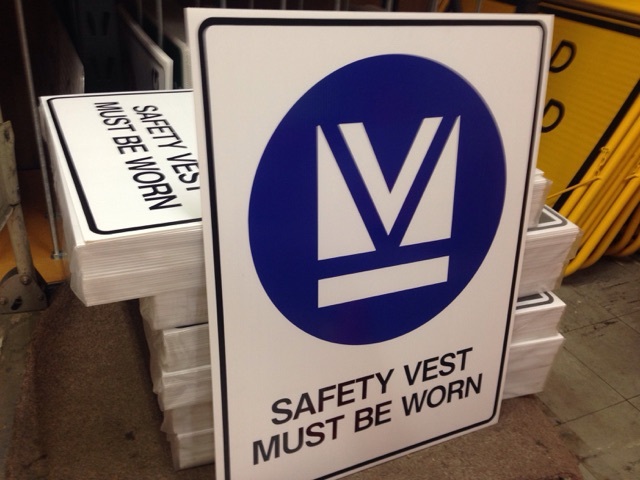 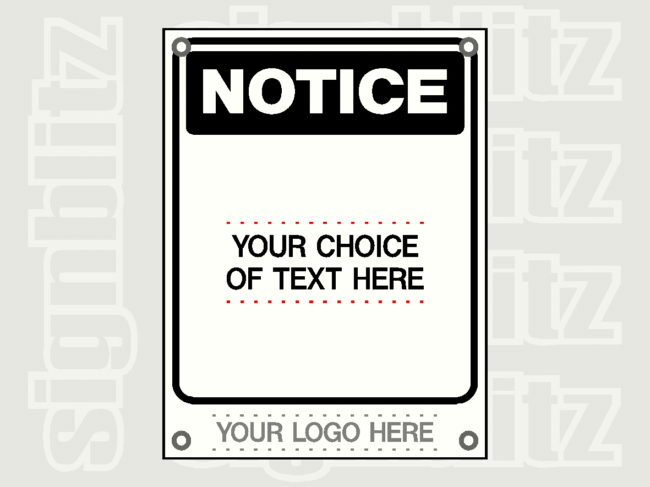 We also deliver Australia-wide any of our Workzone Safety Signs.